The chill of Fall is definitely upon us here in Ohio – and unfortunately – that means Ol’ Man Winter is right around the corner. 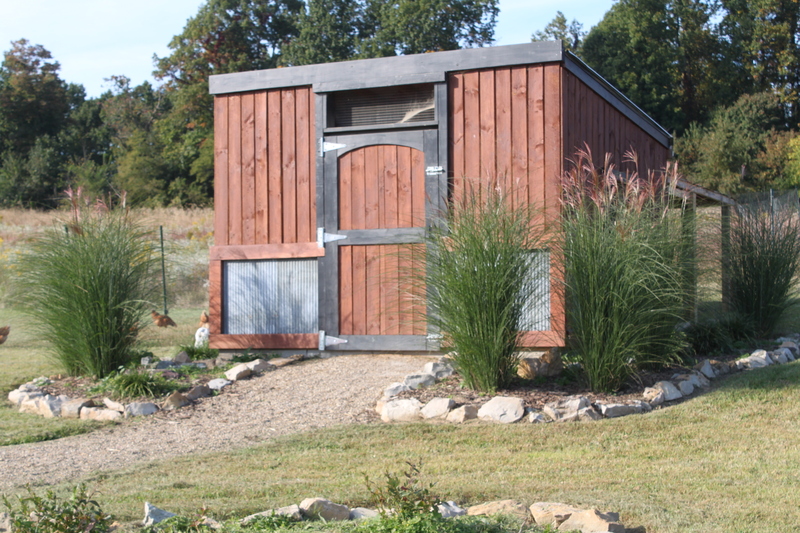 Besides clearing out the garden and getting the cover crops in – fall is also the time to get our coop and chickens prepared for the long winter ahead. 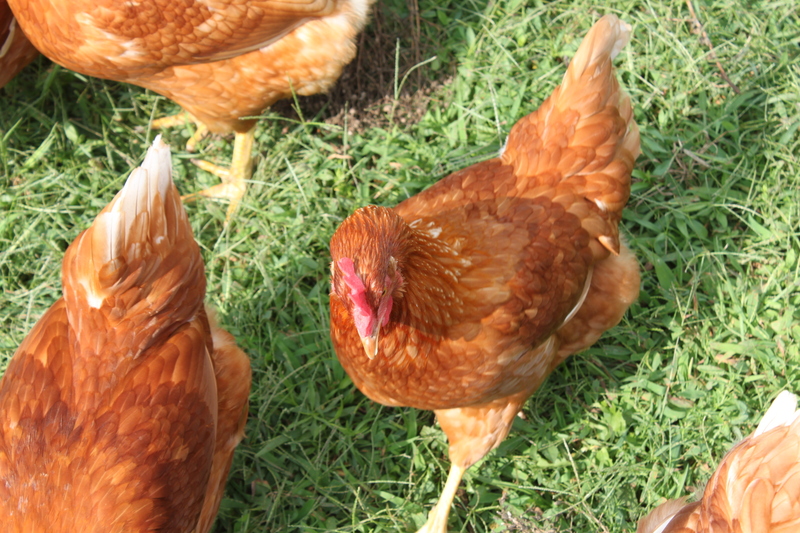 The key to keeping healthy and happy chickens through the cold winter months is really quite simple. Chickens are bothered more by damp and drafty conditions than the actual cold temperatures of winter – and if you can keep the coop dry and free of chilling breezes – your chickens stay comfy and happy! 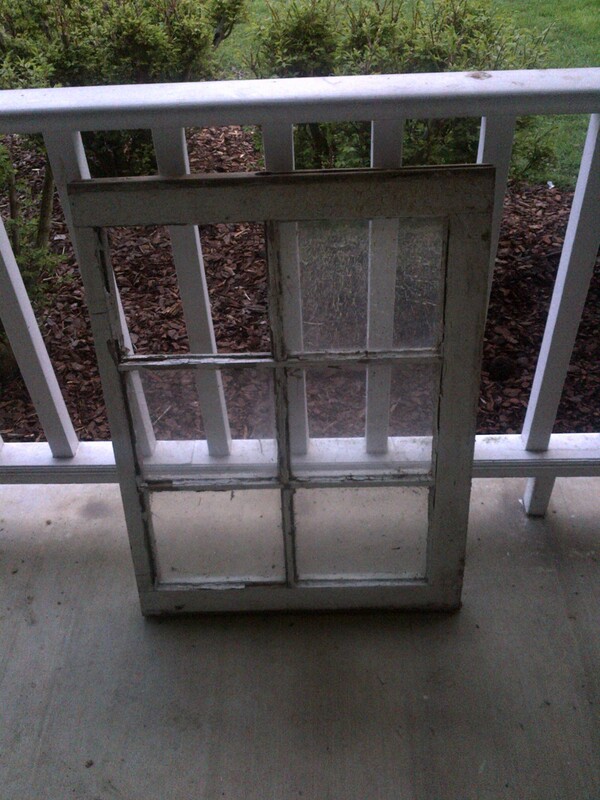 We cover all of the mesh window openings with salvaged barn windows. It allows the light and warmth to still enter the coop, while keeping out the winter wind and snow. We used plexi-glass coverings on the old coop – but built the new coop to easily accommodate the old windows for a more natural (and free :)) look. 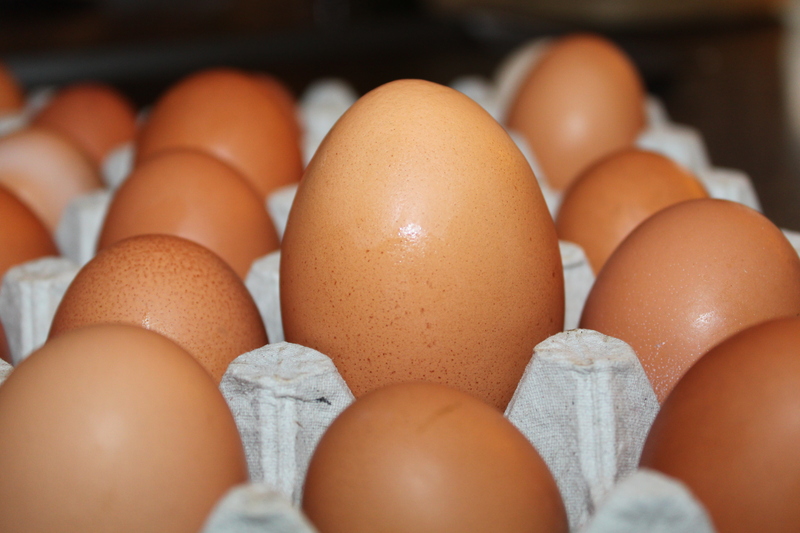 It’s important to keep as much light as you can in the coop to keep egg laying to maximum levels. Some even place a light bulb into the coop to help add extra hours of light – but luckily our girls have always kept laying with just the natural light. The bulb is also an excellent way to warm up the coop on really cold nights. One thing we do not do during the cold winter months is clean the coop. Instead, we practice what is called the “Deep-Litter” method. This past week we gave the coop one final clean-out – and then placed in a good 6″ to 10″ layer of straw all around. For the next few months, instead of cleaning – we will add a few inches of straw every week or two on top of the old. 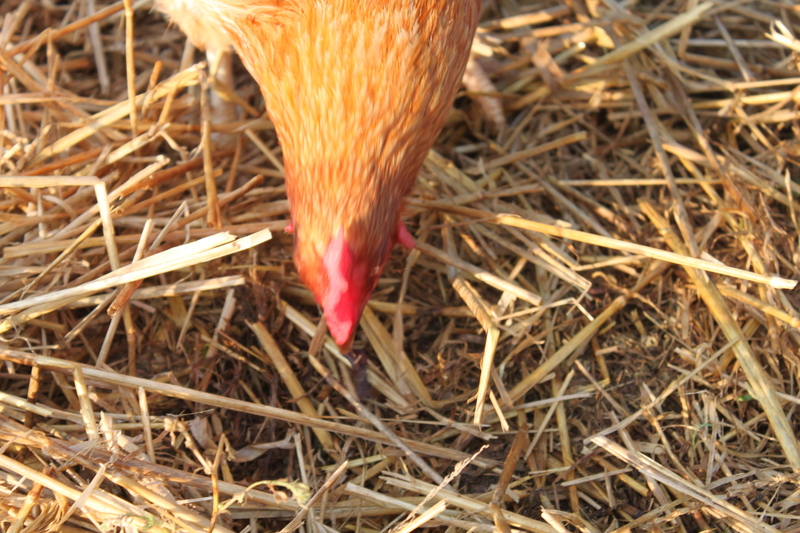 The new straw provides a nice clean, dry surface for the chickens to roam about on. But more importantly – the old straw below, along with the chicken droppings that are mixed in, will start to slowly decompose, releasing heat that helps to warm the coop and keep the chickens comfortable through the cold months. As the winter progresses, we keep covering the old straw with a few more inches of fresh straw to continue the process. In the early spring, when the night temperatures begin to rise, we will clean it all out and start fresh. This big clean-out has an added benefit – it’s a great start to a new compost pile each spring! Happy chickens = laying chickens! With the simple practices above – it is amazing how warm the coop actually stays. In fact, it is usually at least 20 degrees higher than the outside temperature. Even so, one thing we do keep an eye on is their water supply. On extremely cold sub zero nights, it will have the tendency to freeze over by morning. We just make sure to switch out a new watering bucket in the morning, and all is well. It’s important to also keep their feeder full of food through the winter months. Without as much access to scratch and dig outside for worms and bugs, they need a steady supply of feed.